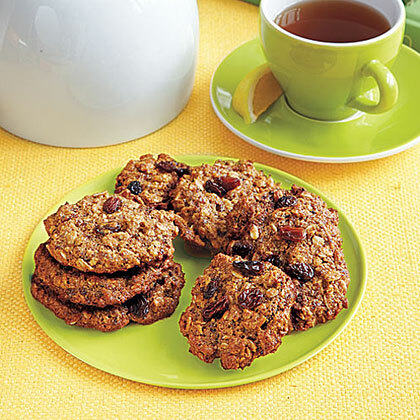 Search results for "oatmeal raisin cookies"
Soft and chewy, yummy and comforting--oatmeal raisin cookies just the way Grandma makes 'em. 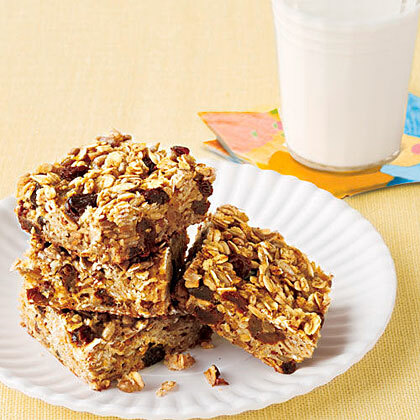 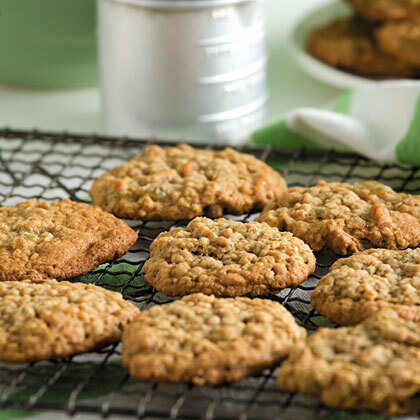 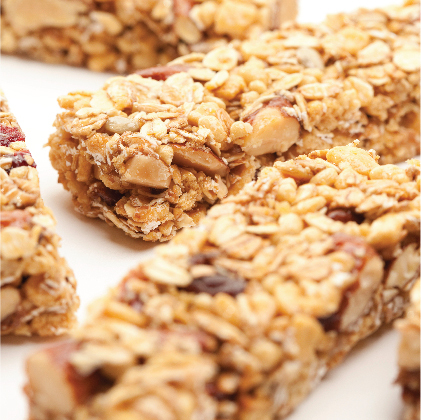 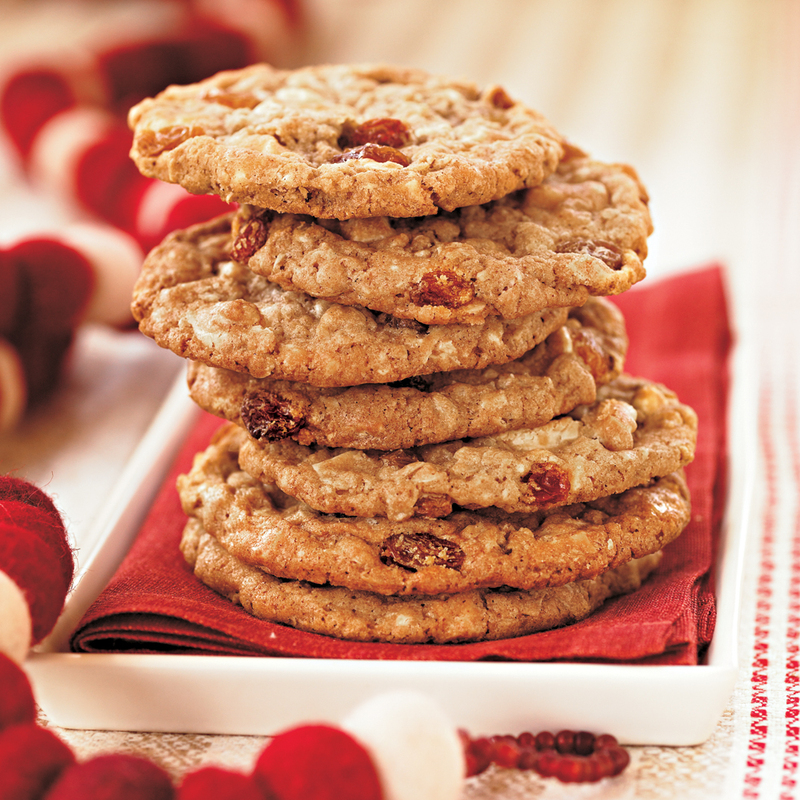 Our users raved about these classic oatmeal cookies. 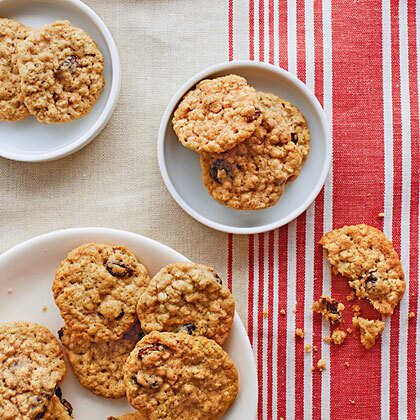 This version is lightened, but you'd never know it. 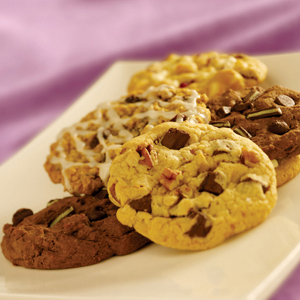 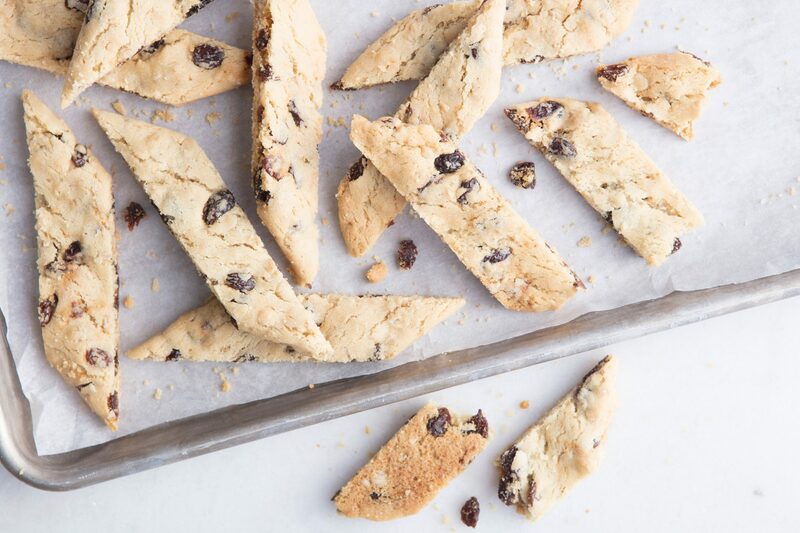 Using fiori di sicilia, an Italian citrus and vanilla flavoring, gives these easy drop cookies a subtle taste of orange. 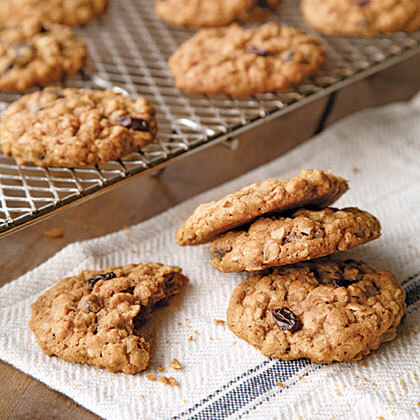 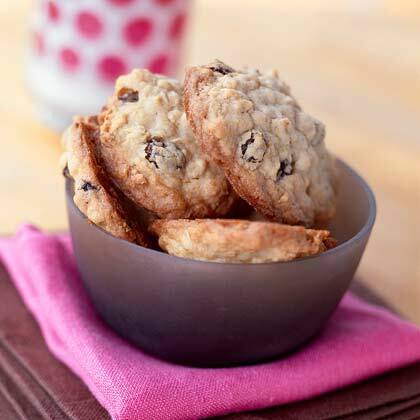 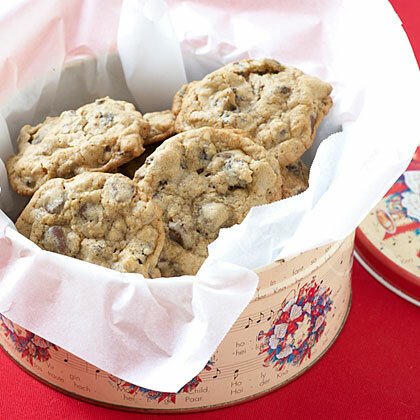 Make a batch of old-fashioned oatmeal cookies even more special by adding chocolate chips and raisins.